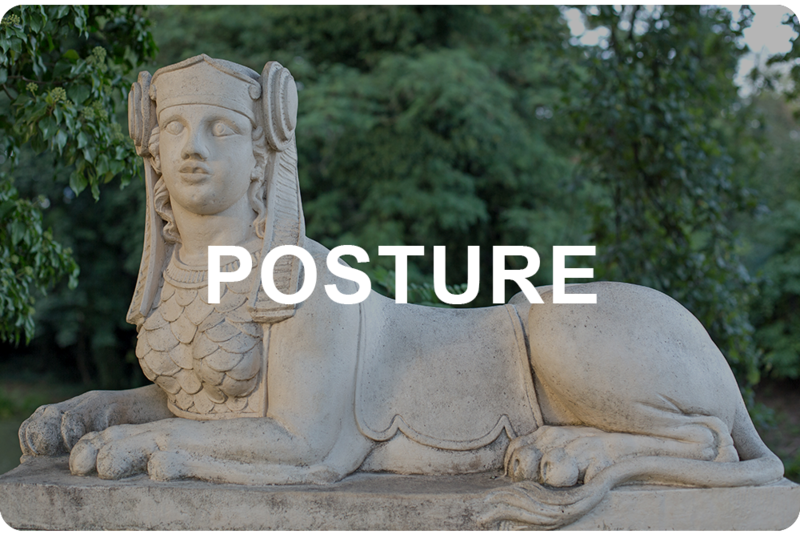 The sedentary nature of modern work degrades posture and provokes posture-­related pain. Trying to sit up straight is futile, and ergonomic solutions don’t address the underlying problem—loss of body consciousness. Drawing on current anatomy research and neuroscience, Mary’s work empowers you to change the way you inhabit your body. She shares foundational sensory perceptions that, when practiced mindfully, change how you sit, stand and move. You'll be able to stream the talk later on.